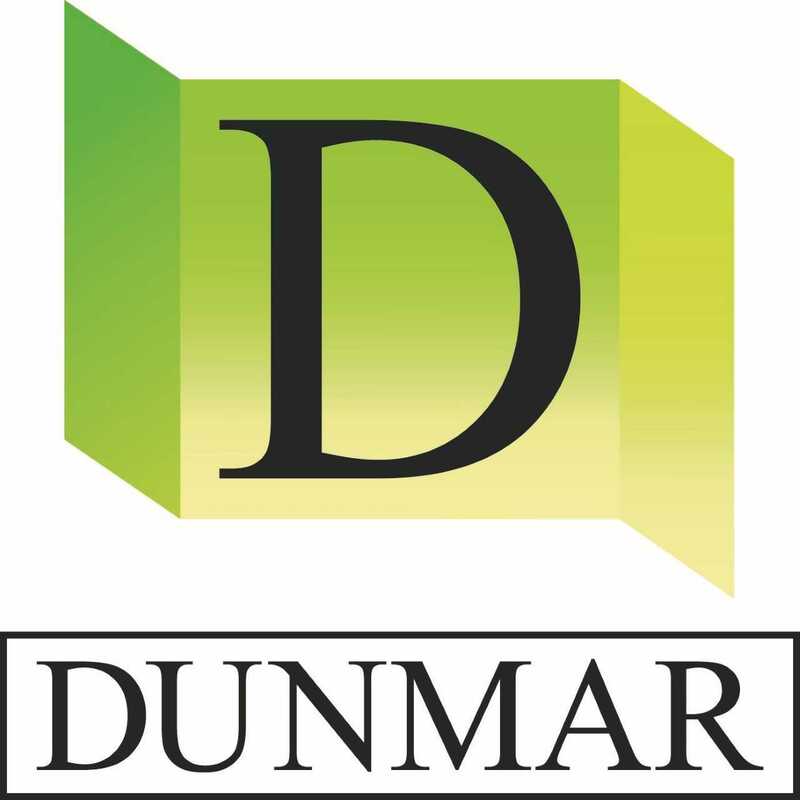 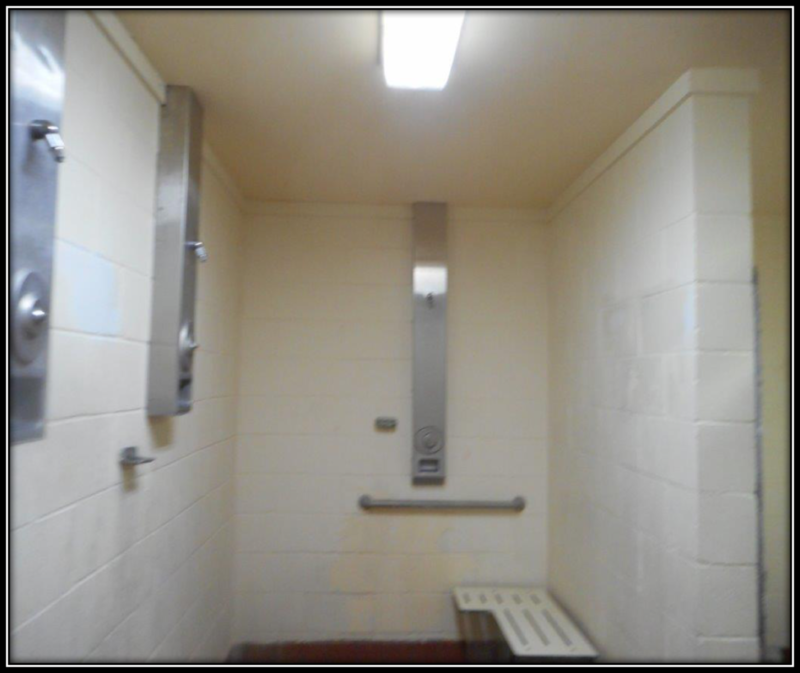 Project Description: This Project included the Painting of Restrooms, Interior & Exterior, along with pavilions. 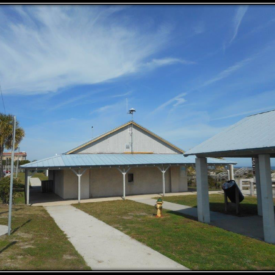 All products used were Sherwin Williams with 2 coats of rust inhibitive primer selected for use on metal roofing areas at the restrooms and pavilions. 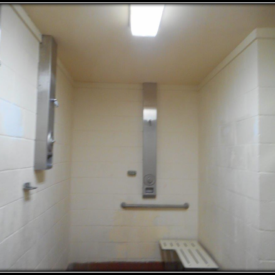 Surface Preparation was a large focus on this project with different areas of attention needed, involving Cinder & Concrete Block, Interior & Exterior Drywall, & Galvanized Metal. 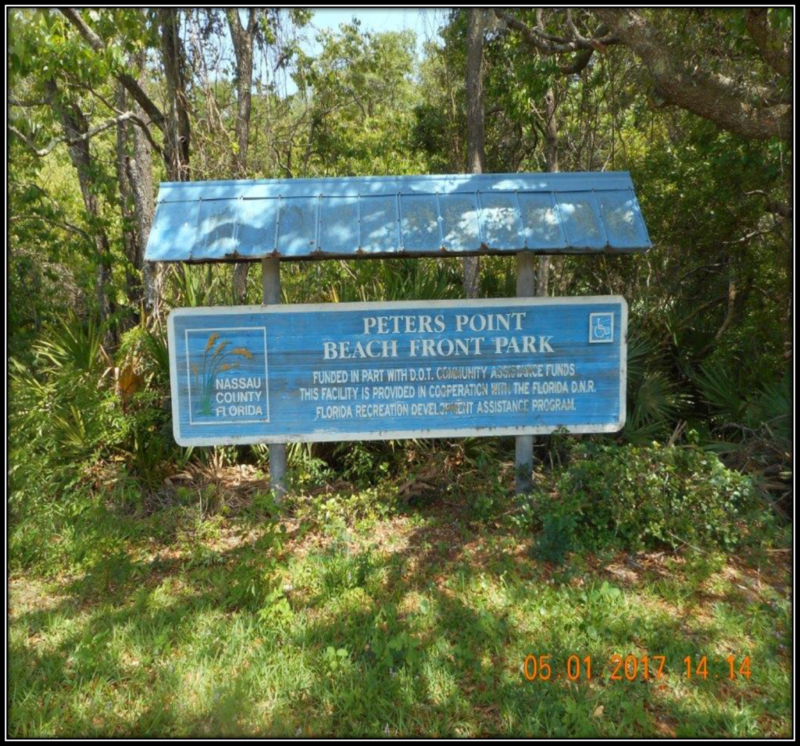 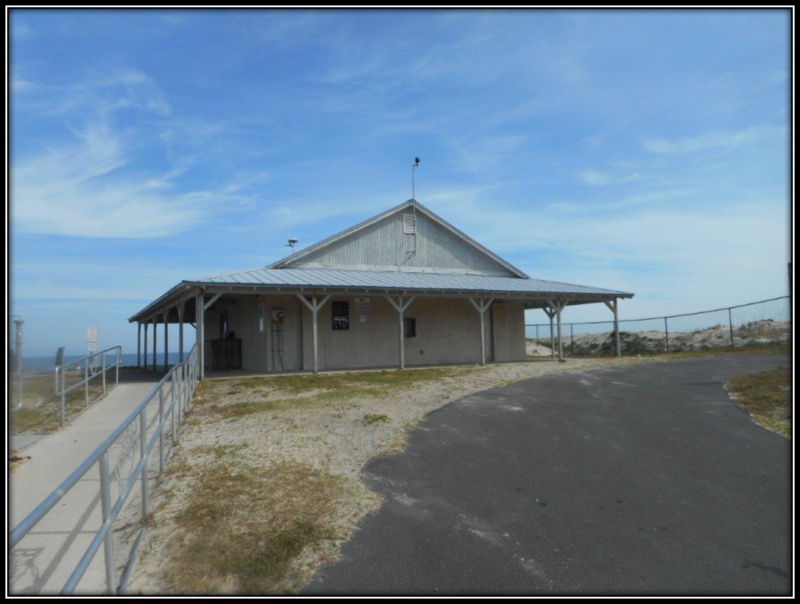 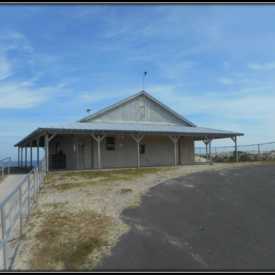 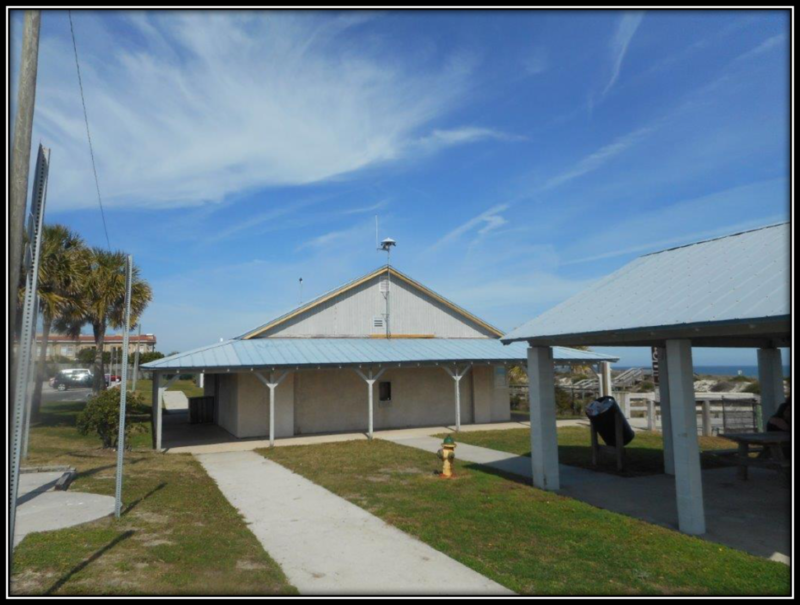 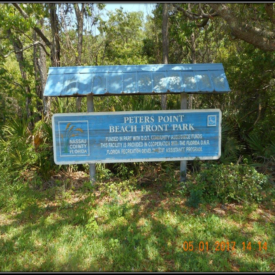 This Project occurred during the Summertime Visitor Season at the Beach which had constant Pedestrian Traffic in and out while work was being conducted so, Safety was always maintained every moment for the welfare of the visitors as well as the employees.